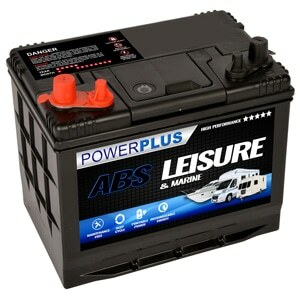 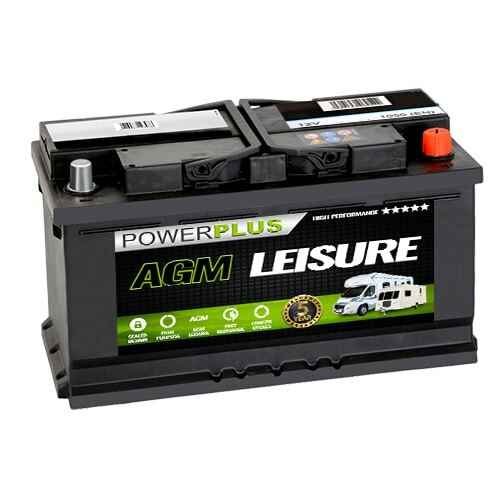 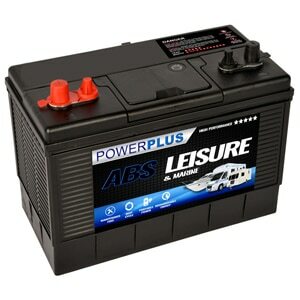 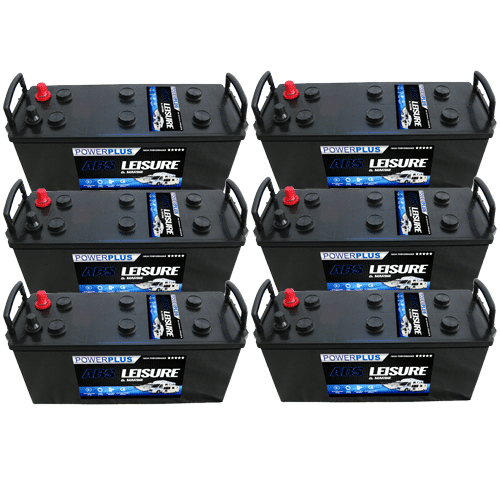 If you are looking for a Car Battery supplier in the Merseyside, UK area, you have come to the right place. 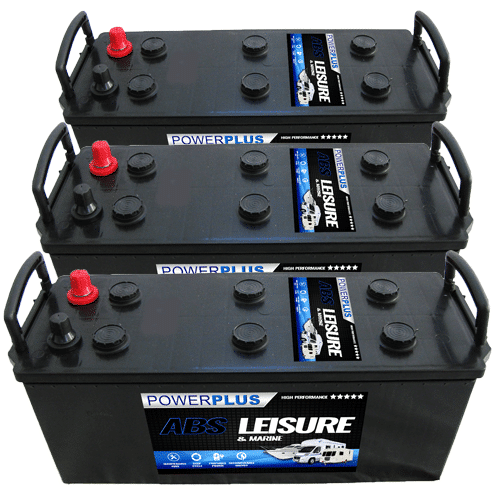 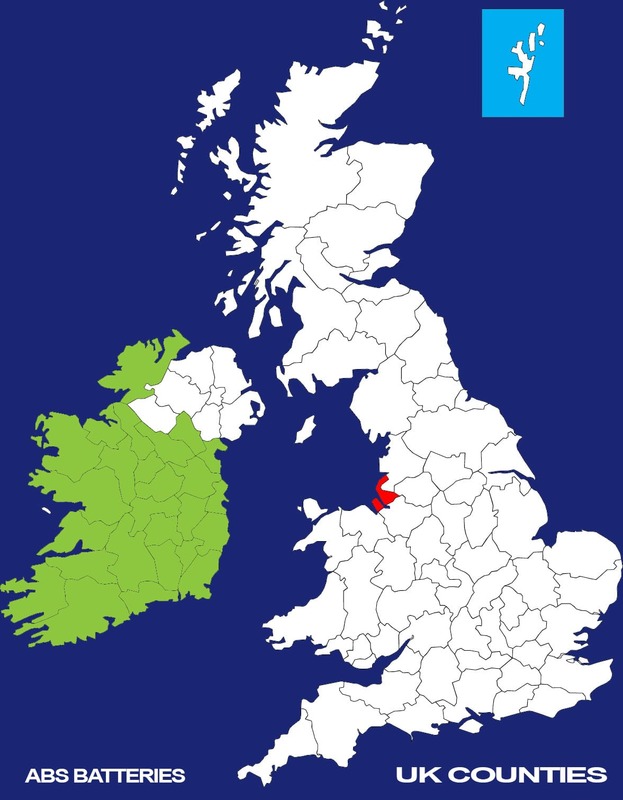 We supply car batteries throughout the UK, including Merseyside and surrounding areas. 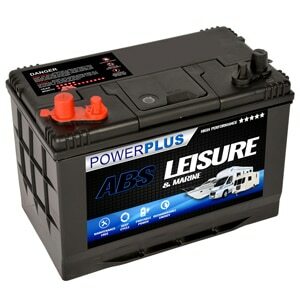 Over the years, many thousands of customers in Merseyside have received a car or van battery from Advanced Battery Supplies Ltd.